Dreambaby Glass Table & Shelf Corner Cu..
Dreambaby Super Toy Store Corner Hammock &a..
Dreambaby Cupboard Light With Magnetic Swit..
Dreambaby Fold-Down Sliding Door & Wind.. Curious little toddlers love to explore which can lead them into potentially harmful situations; especially around windows. 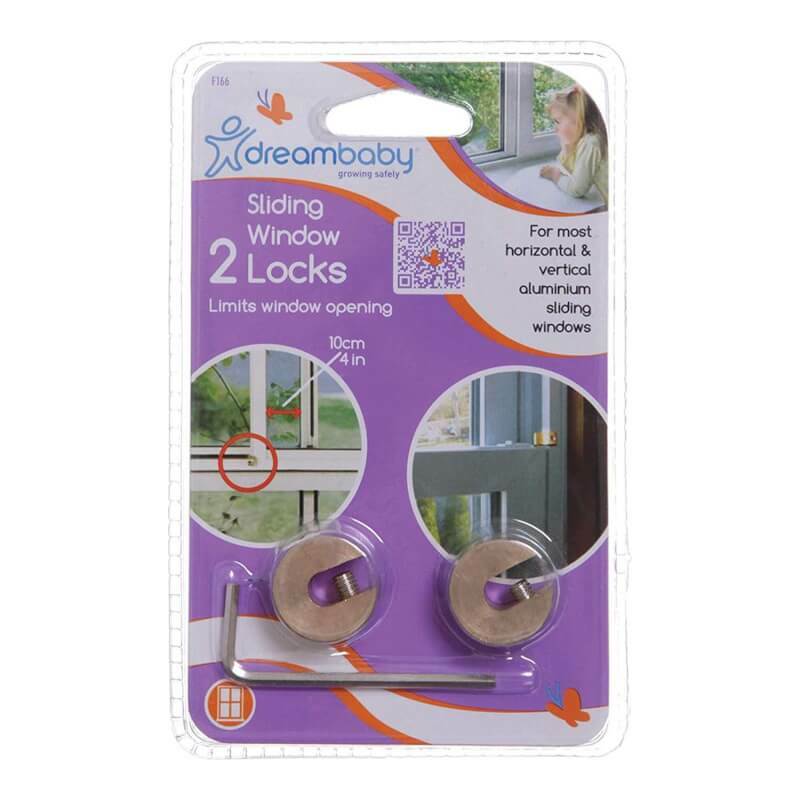 Dreambaby® Sliding Window Lock works by limiting a windows maximum opening distance. Suitable for use on most horizontal and vertical aluminium sliding windows.